it's my girls' world: Italia for the win! Today, I'm linking up with Andrea for Show & Tell Tuesday for Favourite Trip ever. My favourite trip with my kids so far and hands down has been Turks and Caicos. 7 days of sun, sea, cocktails and cookies!!! Sign me up again. Seriously, we've been there twice and we really want to go back and we probably will some time or the other. 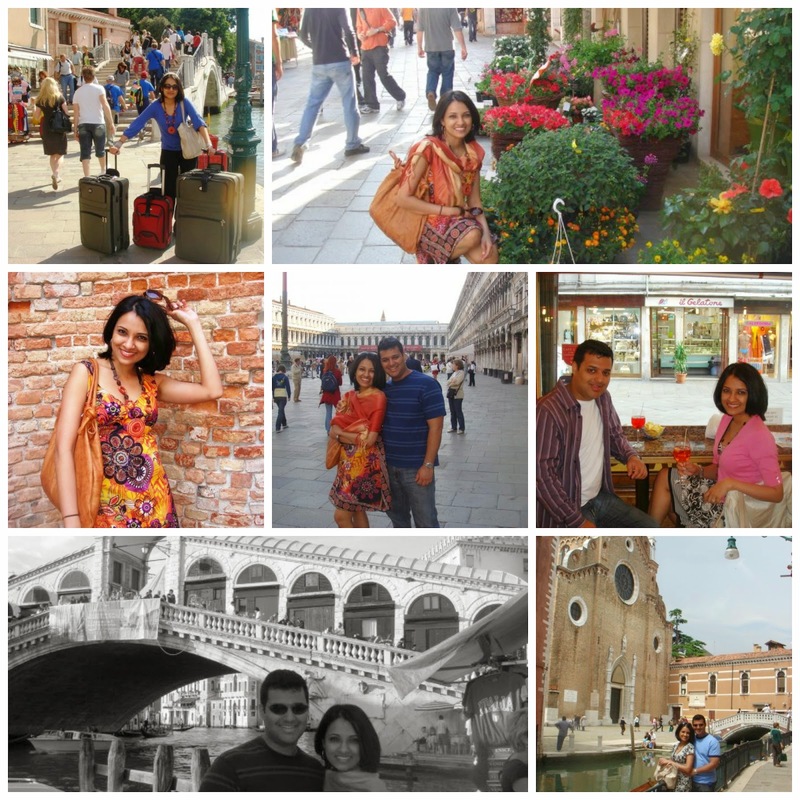 However, my other favourite trip hands down was the eight days that D and I spent in Italy. This trip holds a special place in my heart as it was the last trip we did before I got pregnant with C. We went in May 2008, a great time of year for some sight seeing- not too busy with tourists but still pretty warm. From the flight to lovely hotels to our delicious dinners (the simplest pasta dishes with just olive oil and garlic were so spectacular) to our daily gelato, I will never forget it. We first spent three nights in Rome. I won't go into detail about all the different places that we went to but for sure the Trevi Fountain, the Coloseum and Vatican City were definitely highlights. Our next stop was Florence, D's favourite- mine was Rome. We celebrated most of D's birthday there and spent one full day just wandering around, looking at all the sights, shopping in the market and seeing all the museums from the outside- those are my very favourite things to do on vacations. The final stop was Venice. Venice was cool and all but truth be told, a little dirtier, a little smaller, a little smellier. We are glad we saw it and had some wonderful moments there but I wouldn't recommend it as the only stopping point on a vacay to beautiful Italia. The window shopping and people watching were pretty cool though and we had a black squid ink pasta there that I still remember fondly. And there you have it! Our next big visit is to Disney World in August followed by a four day Disney cruise. We figure at 3 and 6, it should be a fun time…. I can't wait for when my girls are older to take them on a trip to Europe though! Italy will be on the list again for sure. Hah! 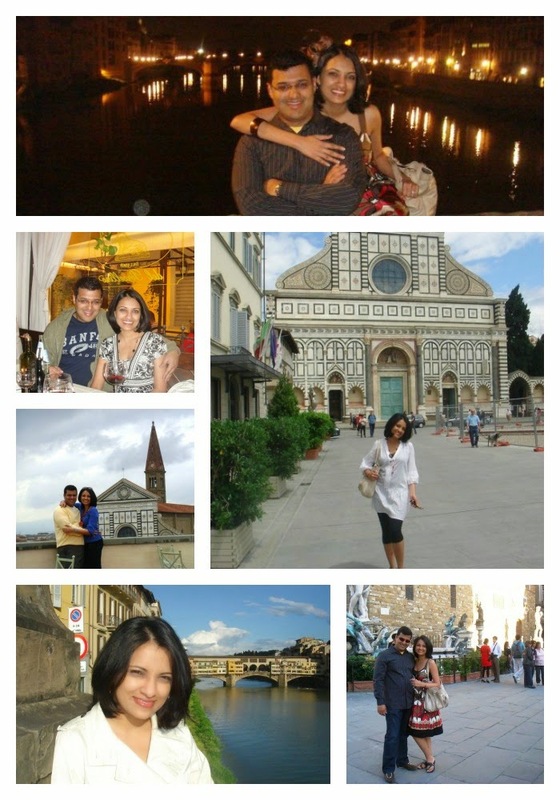 I picked Italy too (along with the rest of our honeymoon). I felt the same way about Venice. Glad I have seen it but no desire to go back. 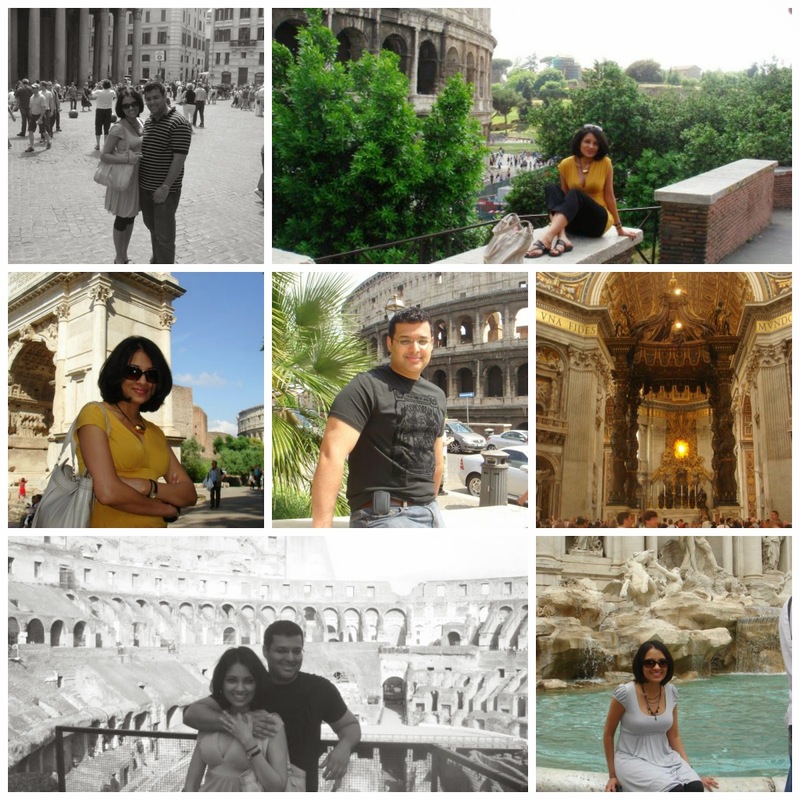 Will definitely go back to Rome someday though. So fun!!!! I've never been to Rome and it looks beautiful! Excited to hear how Disney goes for you too ... we're holding out until our kids are a tad older, but I think yours will be a great age to have FUN! This trip is on my bucket list! That trip looks SO romantic and amazing. Sigh, all of these vacation posts are REALLY making me want to plan one :).